Programmatic advertising is growing by leaps and bounds. It's estimated that in 2018 alone, over $46 billion will be spent on programmatic ads, up $10 billion compared to last year. Additionally, automated channels will be used to purchase 82.5% of all US digital display ads in 2018. Clearly, programmatic is the future of ad buying. But what exactly is so great about it? And how can you leverage it in conjunction with video marketing, another noteworthy trend? To understand this, it's important to first understand the technology itself, as well as how it applies to the modern-day digital marketer. Programmatic campaigns mean less uncertainty for marketers tasked with keeping funnels packed and budgets low. We're all pros and a lot of hard work goes into what we do, but let’s be honest—our campaigns don’t always go as planned. Programmatic campaigns can give you more confidence that you're maximizing your advertising dollars. They use AI to determine which ads to buy and how much to spend on them in real-time. Basically, it’s a form of marketing automation. It minimizes the cost of ads and human resources. Thus, programmatic combines automation and data-driven marketing. And there’s nothing that makes a marketer happier than automation and data. It makes us feel as warm and fuzzy inside as naps and pizza. So, of course, programmatic is growing in popularity. 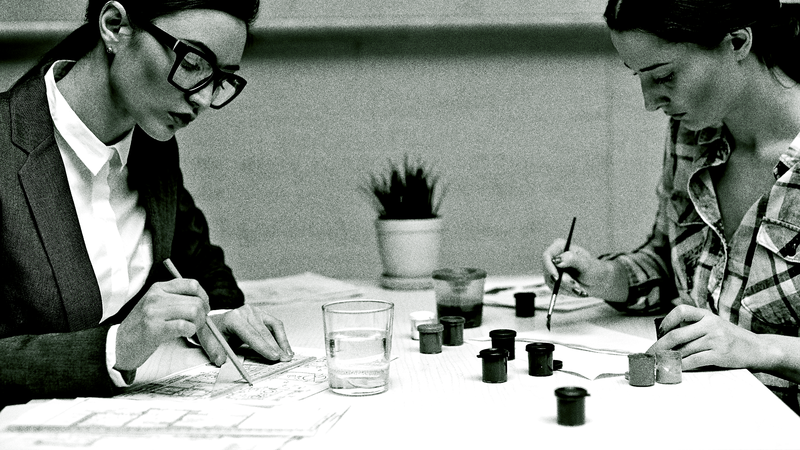 It’s not just the idea of programmatic campaigns that’s exciting—it’s the results. These types of campaigns maximize ROI. In one case, KEO Marketing was able to get a client 508% more conversions through programmatic ads than PPC, which is impressive, to say the least. Display ads comprise banner ads and rich media—they rely on images, audio, and video rather than mere text. And as for mobile ads, there are a number of different types, from in-app to mobile search to location-based. We’ll get into the specific of digital video ads in just a moment, but for now, know that whatever your preferred advertising route, there’s a place for programmatic. It may not be the traditional method of buying ads, but it will be the future. 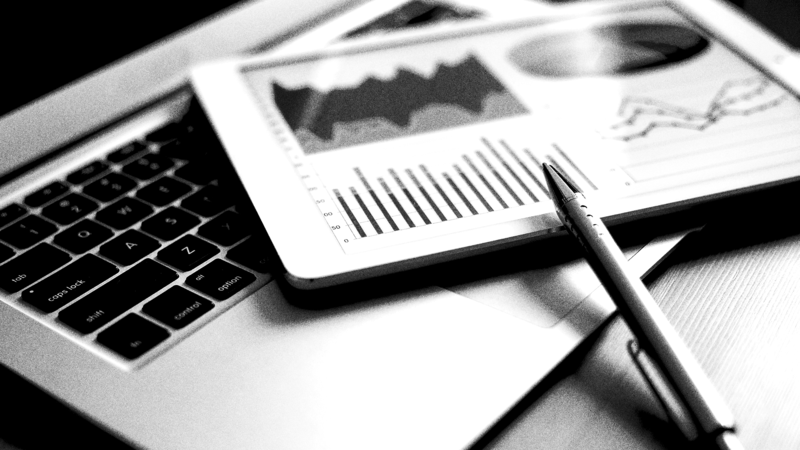 You’ve seen the enormous amount of money spent on programmatic already. At this point, it will likely be a matter of when you try it, not if. But the only way to know whether it's the right move or not is to determine what success looks like in the first place. Let’s say you have a booth at a trade show. Would you measure your success at the event by how many people look at your booth? Or if you went to a singles night at a local bar, would you say it was a successful night based on how many men or women looked at you? There’s obviously more to it than that. You'd measure your success by how many connections you make, whether that be phone numbers collected or business cards exchanged. Similarly, there’s more to a successful video ad than the view count. Views are a vanity metric. There are other KPIs you must take into account, too. And to establish them, you have to first identify the target audience of your marketing campaign. A good place to start is to ask: Which stage are they at in your sales funnel? Where they are in the funnel will govern your KPIs. Plus, you should always have your sales funnel in mind if you’re looking to grow your reach. Now, sales funnels might look different for different brands and industry. But mostly, your target audience will fall into one of three categories. 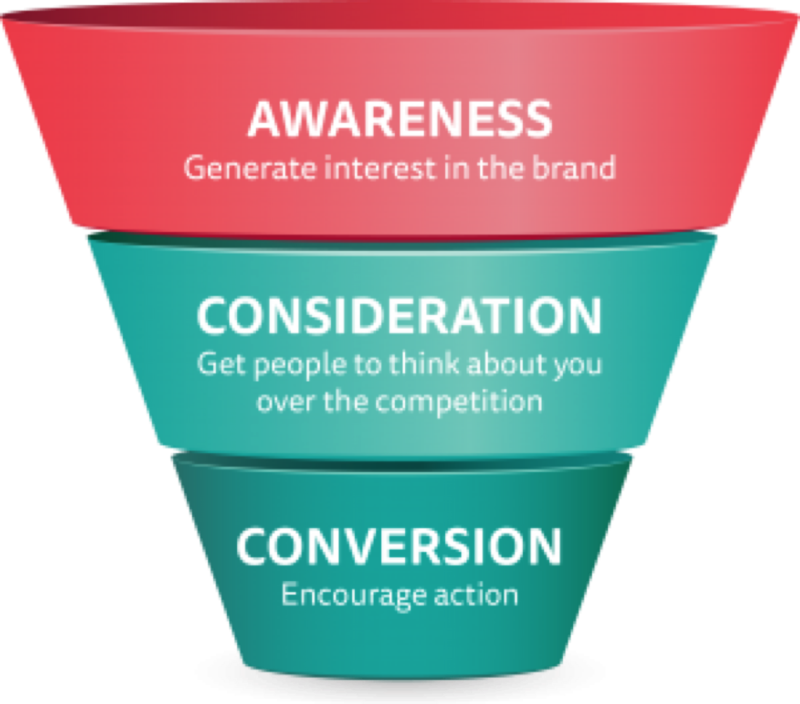 The awareness, consideration, and conversion categories each have different key performance indicators. These are the elements you’ll want to optimize your video content for and track. At Google’s BrandLab they use a chart to align KPIs with each stage of the funnel. If you want to reach your target audience at the awareness stage, the video views, impressions, unique users, awareness lift, and ad recall lift are essential. But in the latter stages, you’ll measure the success of your video differently. Once you have identified the right KPIs for your campaign, you can start to use programmatic ads to optimize specifically for those KPIs. Demand-side Platform (DSP) technology uses behavioral and demographic data to pinpoint the audience for your ad in real-time. In a matter of milliseconds, the software presents a visitor’s browsing history, device type, behavior, etc. The advertiser establishes what they are willing to pay for that impression. This may be based on the likelihood of converting the particular visitor. Let’s say you have an online shoe shop and the visitor has previously viewed a pair of shoes on your site. Due to that behavior, you may be willing to bid more than others for an impression. If you have your KPIs set, you can use a DSP to find the audience that aligns with them. DoubleClick by Google has the largest market share of all programmatic ad exchanges. And it has plenty of video advertising opportunities. Google has been offering in-stream video advertising for a while. You can even run your videos on YouTube, which is excellent considering it’s the most highly used social media platform in the US. Yes, people use YouTube even more than Facebook. Anyway, Google recently introduced new forms of out-stream video ads. The first are in-article video ads. These will appear to users naturally as they are browsing. Then there are native ads, which may appear in-text or in users’ social feeds, the design of which matches the platform they are displayed on. This means they blend seamlessly into apps and websites. And finally, there are rewarded videos. So, the type that people can click on to earn more lives in a gaming app. You can also use the custom intent audience feature to hone in on your target audience. It allows you to combine keyword targeting, app targeting, and URL targeting, so you can advertise on sites your top-performing audience visit and, at the same time, use keywords that target them precisely. 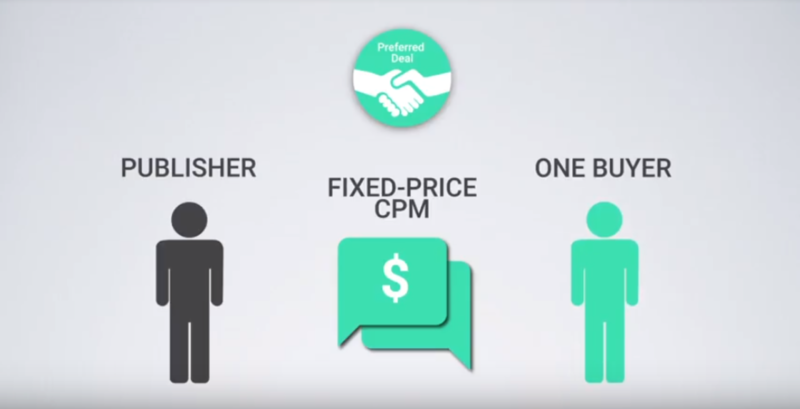 The Ad Exchange offers a few different ways to buy programmatic ads. It’s essential you choose the right one for you. These are the open auction, private auction, and preferred deal. In an open auction, publishers offer impressions on their site. This matches buyers’ targeting, and the highest bid wins. The difference compared to regular AdSense is that this happens at lightning speed—basically, in the time it takes a page to load. An open auction has the broadest range of inventory and no minimum spend. It’s the standard option. 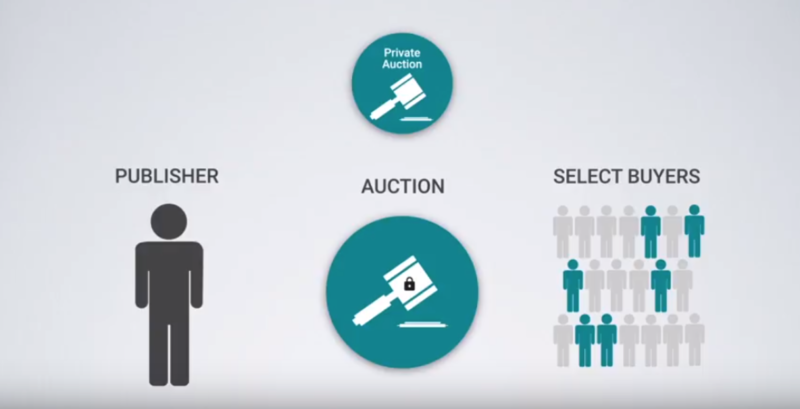 A private auction differs in that a publisher holds an auction with a group of select buyers. This is for those who want to be featured alongside premium content. Finally, in a preferred deal, a publisher offers inventory to a buyer before it goes on the open marketplace. This usually means the cost is higher. 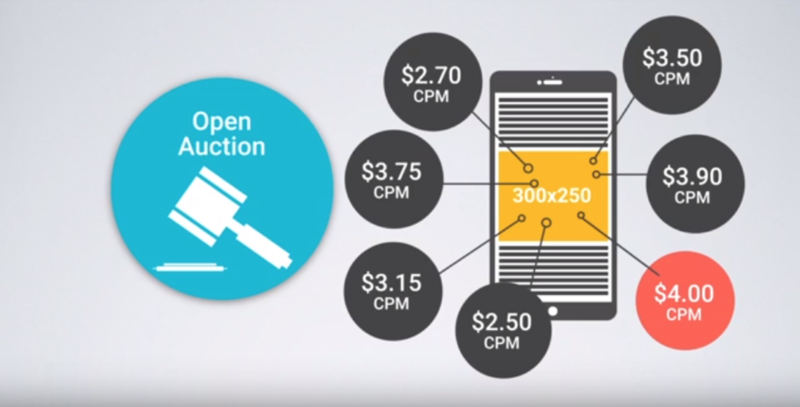 If you’re new to DoubleClick, then your best bet is an open auction. Be sure to make use of all of DoubleClick’s rich features for a successful programmatic video campaign. 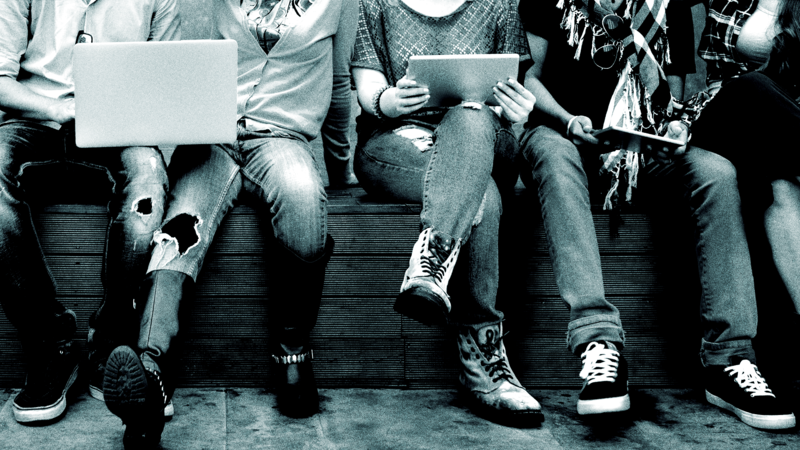 How do you know that programmatic video campaigns work? Take a look at the results of some real-life cases, obviously. Food and drink company Nestlé wanted a way to tap into hard-to-reach audiences and create a positive brand impact. 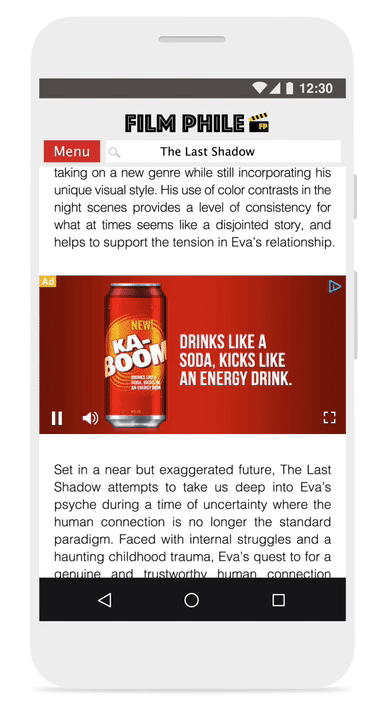 So, they partnered with King Games to run user-initiated ads powered by DoubleClick. Gamers watched an ad from Nestlé and received a reward. The result: a 99.5% view-through rate and a 3% click-through rate on Android. These are excellent metrics. NBA on TNT wanted to extend the reach of their 2016 Tip-Off events and keep fans immersed in the game outside of live events. Using programmatic video advertising, they gathered real-time content that they were able to share with fans instantly. 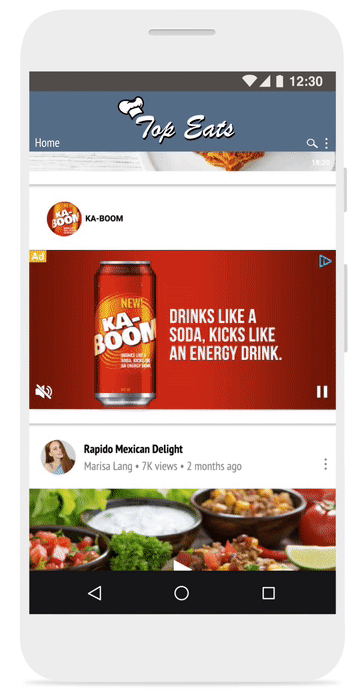 Their YouTube TrueView ads were seen by six million unique viewers across the U.S.
Turner Sports had audience lists from previous AdWords campaigns. These lists were optimized, and further relevant audiences were found using the DoubleClick algorithm. This was a successful campaign. It achieved a 17% lift in ad recall and a 7% lift in brand awareness for the NBA on TNT. AEG Presents runs thousands of live events such as music festivals. They wanted to promote their events in a more scalable and efficient way, as well as sell tickets with minimal overhead. So, they teamed up with digital agency Fetch to create a programmatic video campaign. 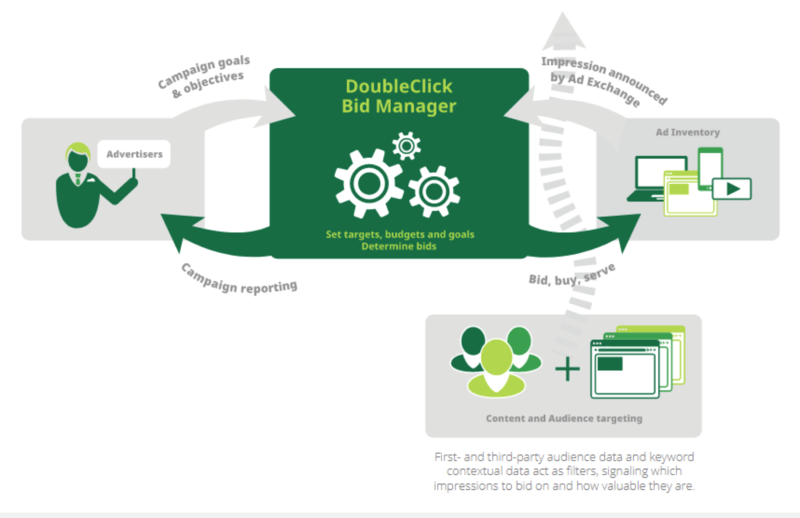 Fetch fed structured data files into DoubleClick Campaign Manager and DoubleClick Bid Manager. 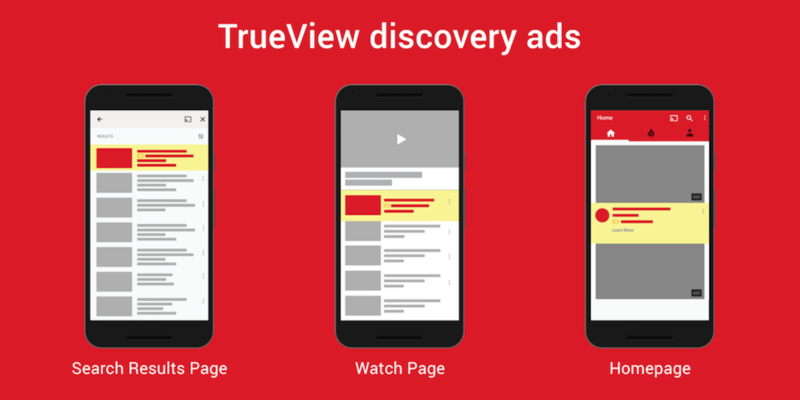 These files worked across display, video, and YouTube TrueView campaigns. By automating in this way, they managed to reduce ad trafficking and launch time by 80-95%. While campaigns for each event used to take six to eight hours to build, they now take just a half hour, which is an enormous difference. This campaign proves the idea that programmatic means greater efficiency. 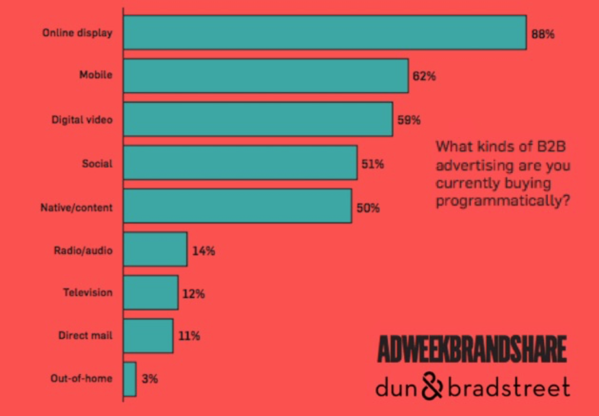 Overall, programmatic video campaigns have been very successful for these brands. And they could be for you, too. The amount of money that is going to be spent on programmatic advertising in 2018 shows that marketers have wised up to its many benefits. Not only is it the most efficient way to buy advertising, the technology also ensures that you get more bang for your buck. To achieve success with programmatic video campaigns, you have to make sure you identify the right KPIs. It goes beyond counting views. Your KPIs depend on the stage your target audience is at in your sales funnel. Once you have established your KPIs, you can customize your campaigns within Google’s DoubleClick to optimize for them. DoubleClick offers many video advertising formats and rich features for you to take advantage of. Other brands have done it and achieved tremendous results, as the case studies above show. They used programmatic video campaigns to increase the reach of their ad campaigns and improve brand awareness and ad recall, as well as reduce the amount of time it takes to build such campaigns. So what’s the first step to getting results like these? 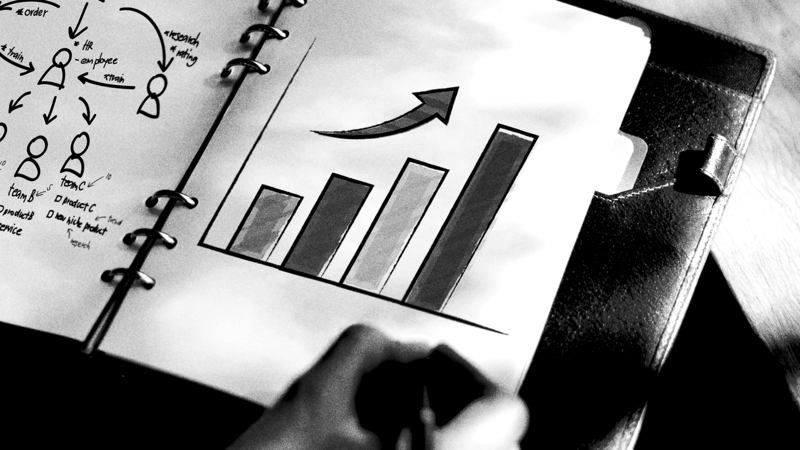 Establish your KPIs for each campaign, and you’ll be off to a great start. Good luck!